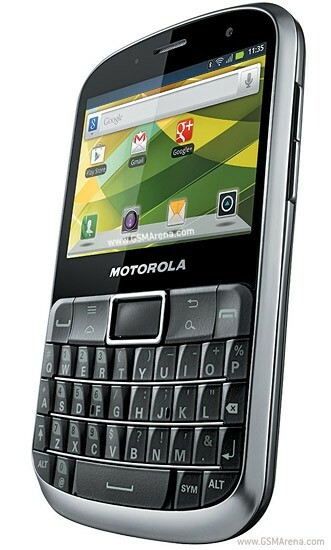 Motorola Defy Pro XT560 is the Qwerty mobile, that is released in 2012 July in Pakistan. Its thickness is 12 mm. It is available only in Black colour. Defy Pro XT 560 has 287 MB. Its dimension is 110 x 66 x 12 mm. Its weight is 115 g and display screen size is 2.7 inch. It is a dual sim with the mini sim. Its battery is Li lon 1700 mAh. 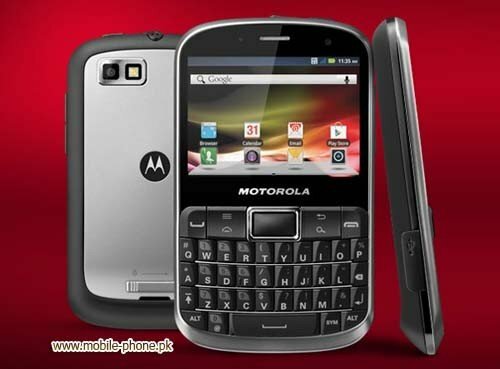 The price of Motorola Defy Pro XT560 in Pakistan is 12000 Rs. 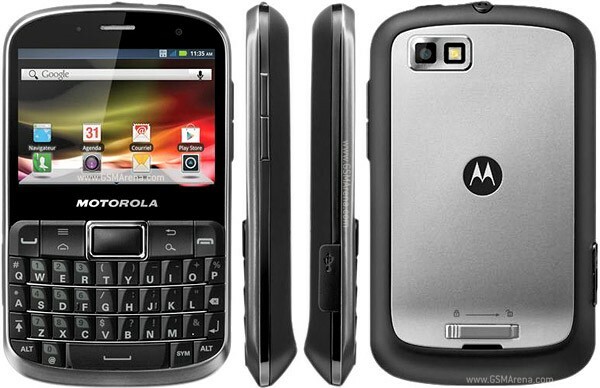 If you are looking for Motorola Defy Pro XT560 specs, features, photos, and unboxing videos then you can find them here. 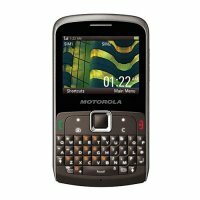 You can also find the public opinions and buyer reviews of Motorola Defy Pro XT560 here.